No one likes to swim in a dirty swimming pool. One rather has to take care of the pool if he or she is lucky enough to have it. The swimmer will be putting his or her body into the swimming pool, so if the pool is dirty due to various reasons, the body will also be coming in contact with a range of different bacteria. 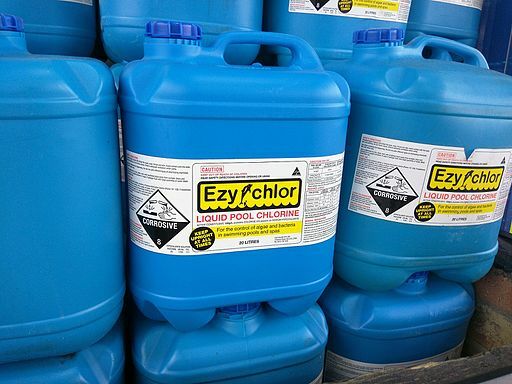 For many people, pouring in chlorine in the pool is good enough to clean the water in the pool. But did you know? That excessive chlorine itself is enough to affect a swimmer’s body in an unhealthy way. Worry not, as we are here to help when your pool gets dirty and you need to clean it up. We will offer you some suggestions that will give you more insight into how one should clean his or her pool. It is not just good for the hygiene of the pool itself but will also benefit your hygiene too. 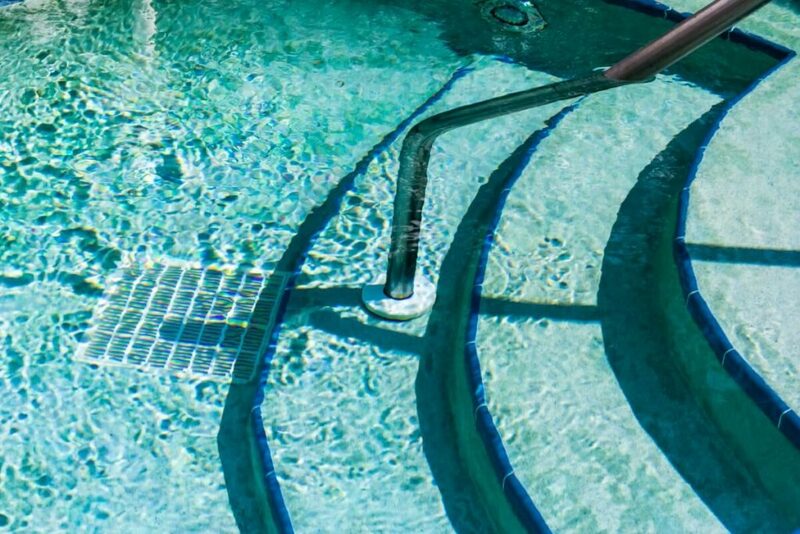 Cleaning a pool is a labor-intensive job, and unless you have a whole army of pool cleaners, what you should do is to visit a swimming pool pump repair shop and get a pool pump or vacuum cleaner specifically made for pools. This way the cleaning of the pool gets way easier than required for the usual cleaning task that is done manually. Using just a pump is not sufficient for cleaning the pool, as there are many other accessories that may complement the pump or the vacuum. For example, using a telescopic pole to get the pump attached to it clean the inner depths of the pool. The pole is called telescopic because it can be extended to different lengths. It is still important to use the chlorine to get rid of the bacteria in the pool but please do not use it excessively as it may adversely affect a swimmer’s health. But you may still get that pump for efficient cleaning of the pool.